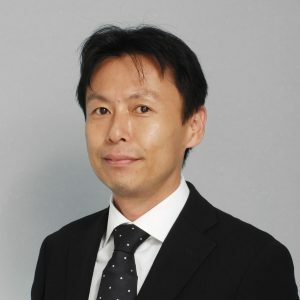 MELTIN MMI Co., Ltd. (Head office: Tokyo, Japan, CEO: Masahiro Kasuya, hereinafter MELTIN), a company that is aiming for the practical use and application of cyborg technologies, announces that it has achieved a capital increase of $17.7 million through a third-party allocation of shares. 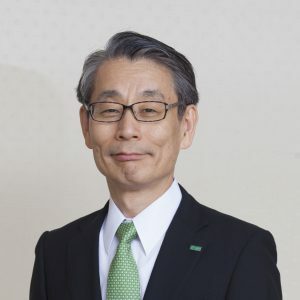 Allottees include Sumitomo Dainippon Pharma Co., Ltd. / SBI Investment Co., Ltd. / The Dai-Ichi Life Insurance Company Ltd. MELTIN will use these funds to progress with its development of avatar robots and medical devices, thus accelerating the practical application of cyborg technologies. MELTIN has been developing medical devices, as well as a concept model of its avatar robot MELTANT-α that makes use of its core cyborg technologies. At the same time, it has also been performing proactive marketing activities. As a result of these activities, the company was able to confirm the competitive advantage of its products. This advantage also approved the company’s ability to create an entirely new and significant market for its products. 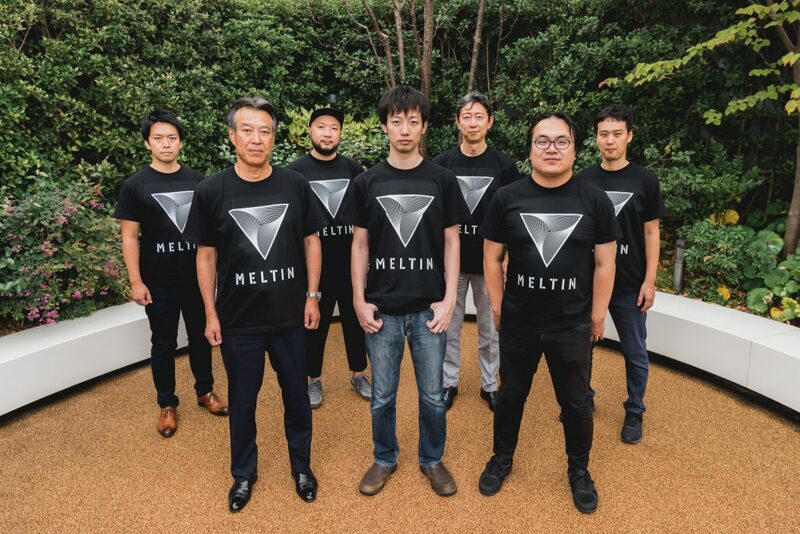 The proactive marketing activities led to MELTIN performing the current round of fund procurement, which will allow it to accelerate the development a practical version of its MELTANT avatar robot, which provides for full-scale remote operations in real-space, as well as the development of its medical devices. MELTIN’s core cyborg technologies consist of bio-signal processing technology, which accurately analyzes human body movements and intentions, as well as robotic mechanism technology, which allows for these movements and intents to be accurately replicated in real-space. By promoting the development and practical use of products which use these technologies, MELTIN aims to advance the sophistication of cyborg technologies, thus realizing the creation of functional Brain Machine Interfaces *1 and artificial bodies *2. In the final phase of its cyborg technology, MELTIN is aiming for merging of man and machine that will allow humans to operate machines and robots in the same way as their own body, without making any particular effort. The merging of man and machine concept will provide us with the freedom to select their bodies, allowing for the possibility of supplementation, expansion, and long-distance separation between humans and their bodies. Through increasing the practical usage and sophistication of cyborg technologies, MELTIN hopes to allow humans to transcend their physical forms, creating a world where everyone can live happily and freely. *2 Artificially created bodies that make use of robotic engineering and tissue engineering. Deputy General Manager, Corporate Venture Capital Dept. & Investment Dept. The Dai-Ichi Life Insurance Company Ltd.
1. Sumitomo Dainippon Pharma Co., Ltd.
2. SBI Investment Co., Ltd.
Business Lines: The operation and management of venture capital funds etc. 3. 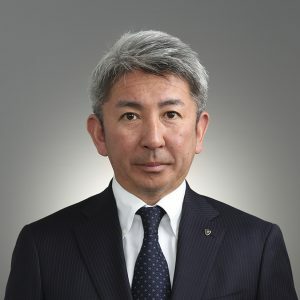 The Dai-Ichi Life Insurance Company Ltd.
We are a research and development startup that aims to enhance the functionality of cyborg technologies and the combination of cutting-edge bio-signal processing and robotics. This combination is with the aim of allowing humans to transcend our physical restriction and unleash our creativity for creating a world where we can live happily and freely. Company Name: MELTIN MMI Co., Ltd.
Business Lines: Cyborg business by using bio-signal and robot technology. – R&D · Commercialization of medical and welfare equipment. – R&D · Commercialization of avatar robot. 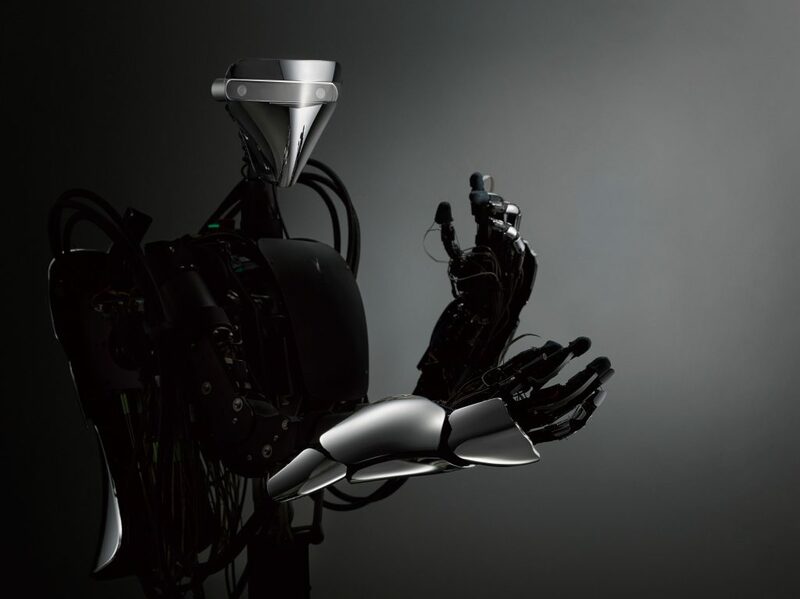 – R&D · Commercialization of empowering robots and devices.